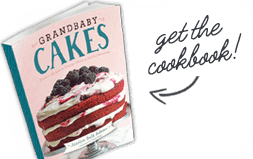 Here you will find a collection of all Grandbaby Cakes Best Fried Chicken Recipes! These are truly the best ones on the internet ranging from classic to punched up modern takes on the Southern classic! 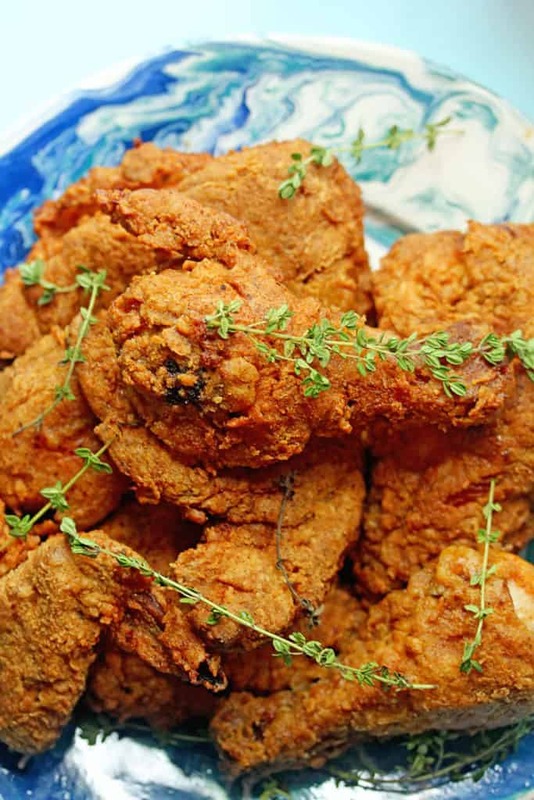 Well, Big Mama’s Fried Chicken recipe is a Southern classic with the volume turned up a bit. Just a few additional seasonings punch up the flavor. Big mama approved! 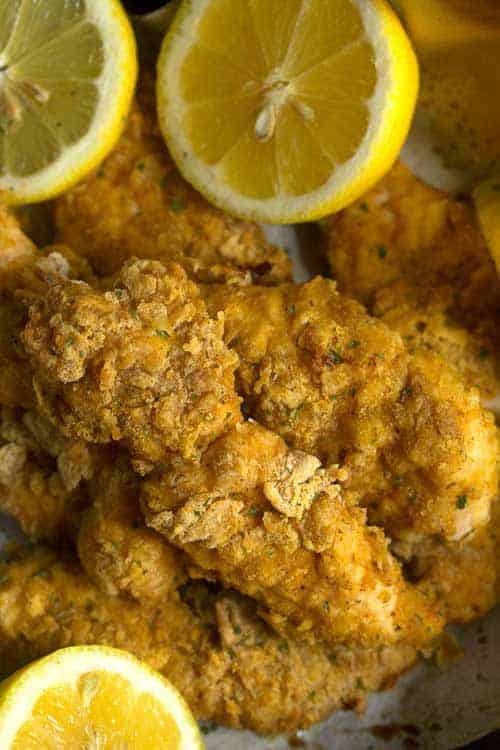 Savory and “sweet” tea fried chicken: Southern sweet tea becomes the perfect brine for a twist on classic fried chicken! I love how the flavors differ but come together perfectly in this dish! This is the perfect fried chicken and waffles recipe. No need to hit a restaurant when you can make this perfection right at home!!! Get ready to be impressed! Imagine perfectly seasoned and crispy fried chicken on top of a fluffy, sweet and tender waffle. The restaurants ain’t got nothing on this! 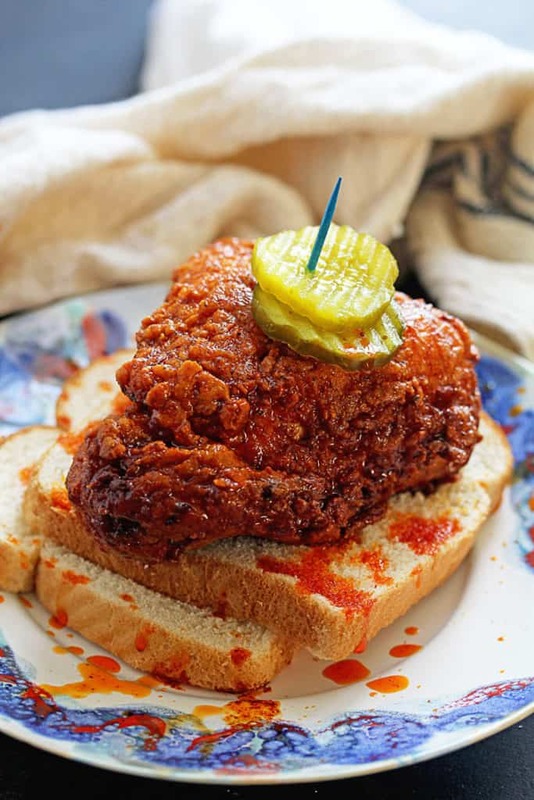 The ultimate ode to Nashville Hot Chicken. 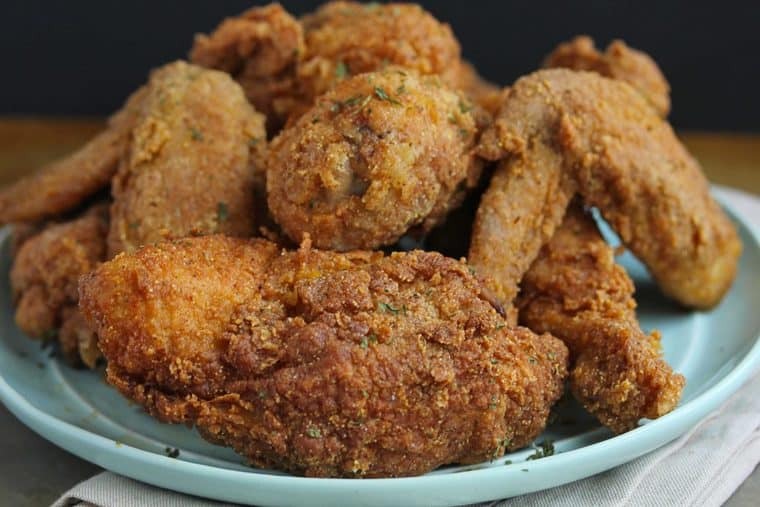 Spicy and crispy fried chicken gets an extra coating of hot oil taking it over the top. This tastes just as delicious as the original ones in Nashville restaurants. 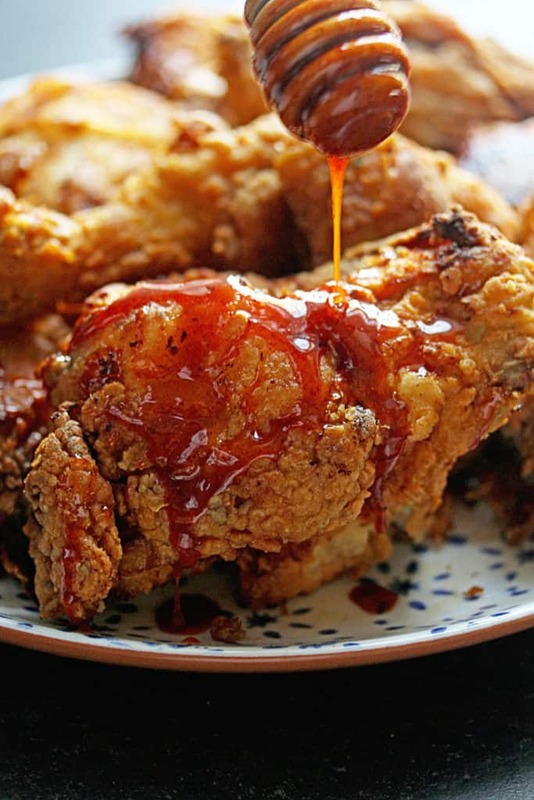 An insanely flavorful and delicious Fried Chicken Recipe with a spiced honey compliment from Small Victories by Julia Turshen. 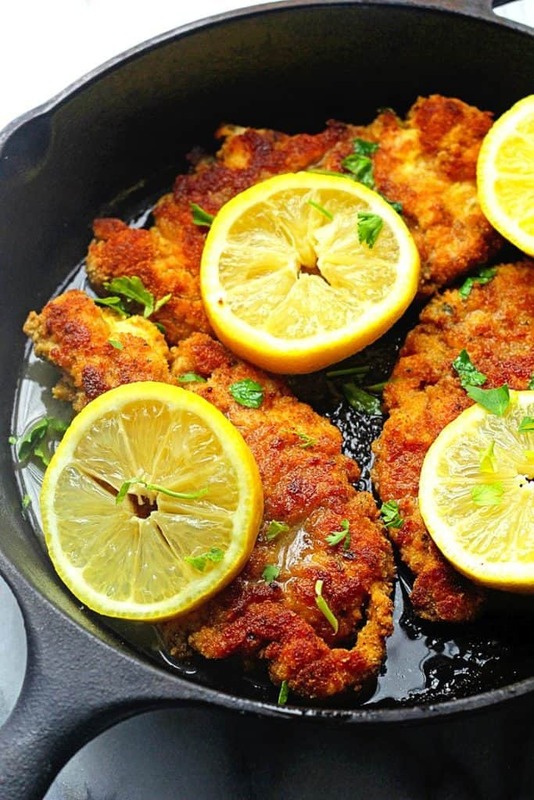 Delicious bread crumb crusted chicken just like a lighter fried chicken recipe gets paired with a classic lemon wine sauce for a new take on Chicken Piccata. It’s the perfect weeknight dinner and even wonderful for Sunday dinner. Basically it is wonderful whenever you have the time to make it. The flavors are wonderful! This is seriously the BEST Chicken Fried Steak recipe on the internet. The breading is perfectly seasoned and crispy, the gravy is what all gravies should be, and the steak is tender. If you love fried chicken, you will adore this! Period! 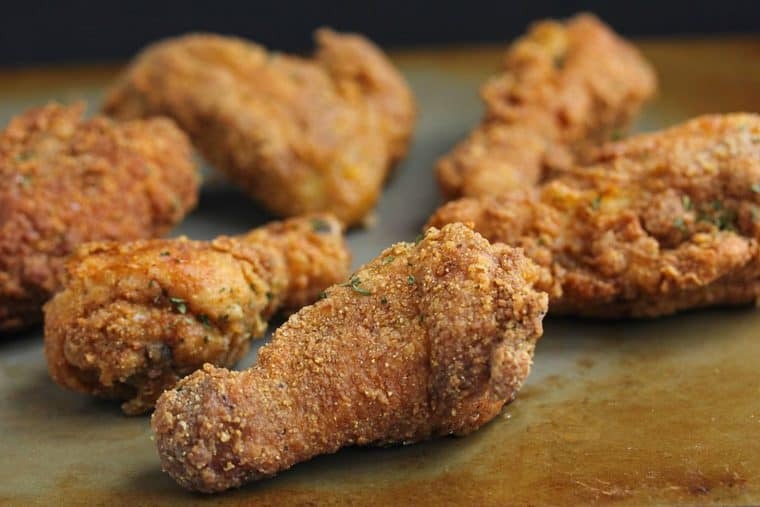 These Oven Fried Chicken Tenders taste completely deep fried! You won’t believe how I get them so crunchy and crispy just in the oven! 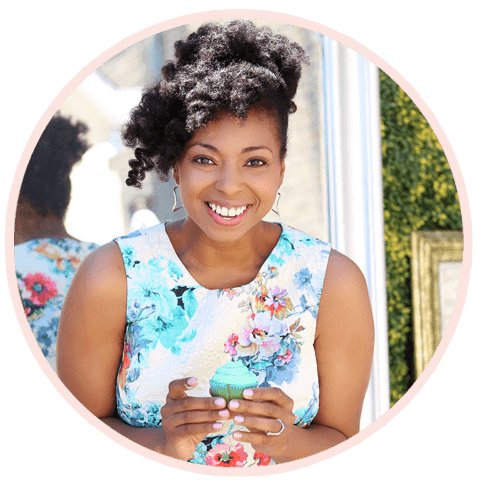 My secrets turn something that is usually decadent into something much lighter so you won’t feel any guilt!